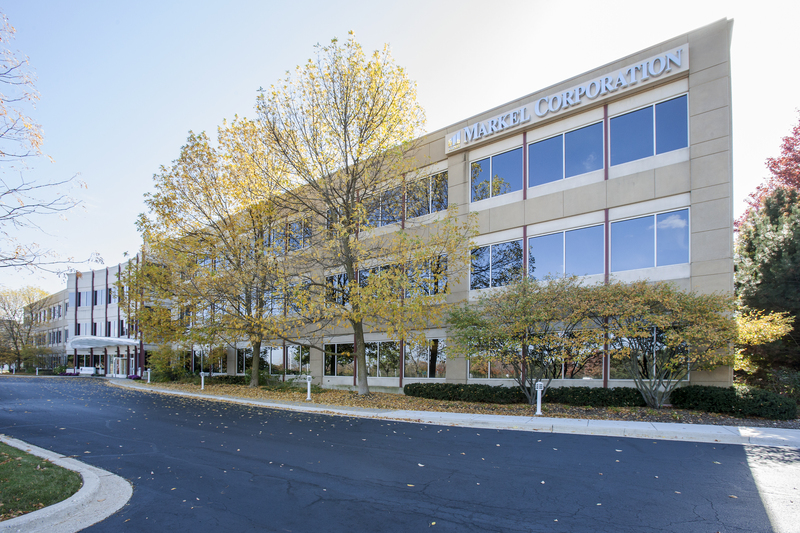 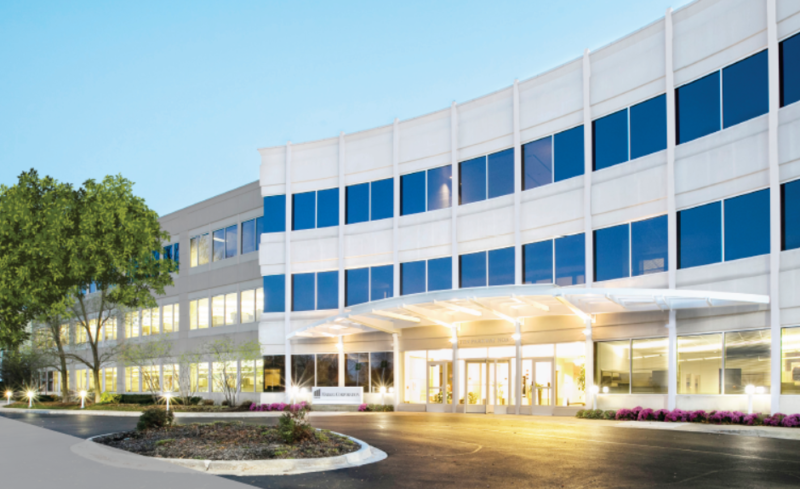 Ten Parkway North is a three-story, 100,000 rentable square foot office building on 5.21 acres in a premier office campus known as Parkway North Center in Chicago’s North Suburban submarket. 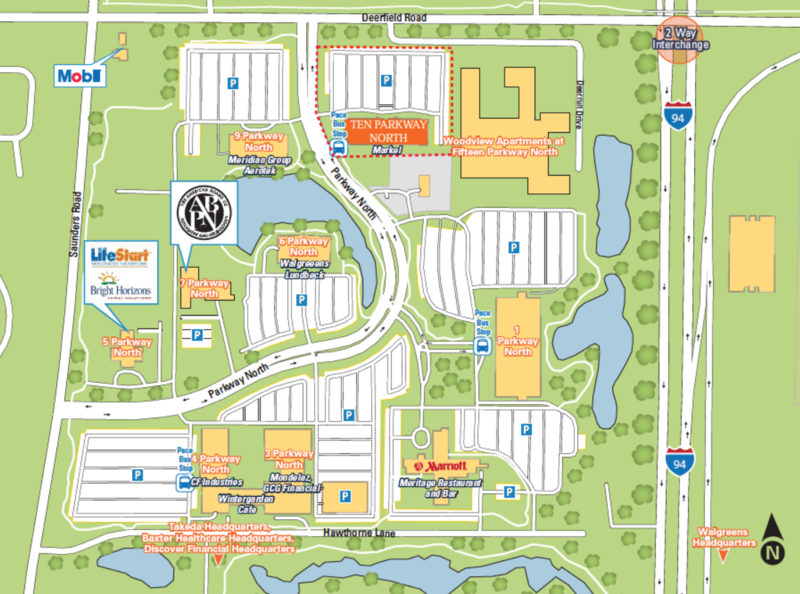 The property is located on Deerfield Road less than a quarter-mile off I-94 and features a parking ratio of 4.06 stalls per 1,000 RSF. 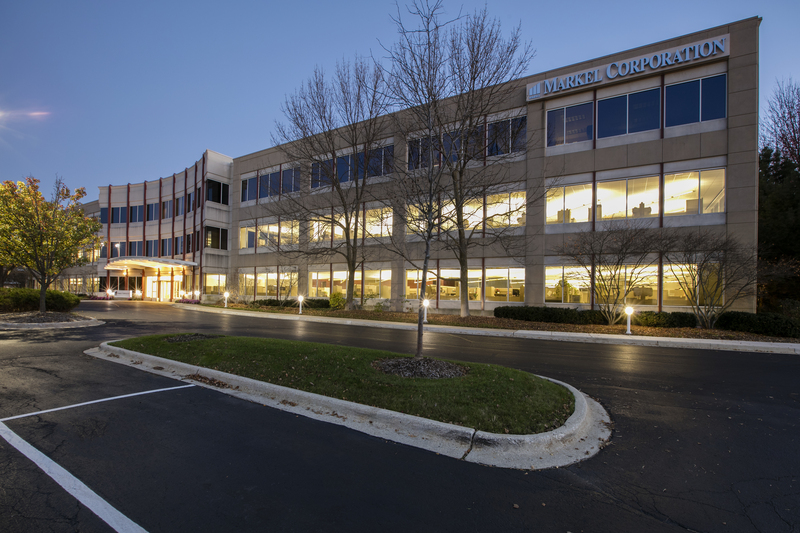 At acquisition, the building was fully leased to a single user that buyer knew was vacating. 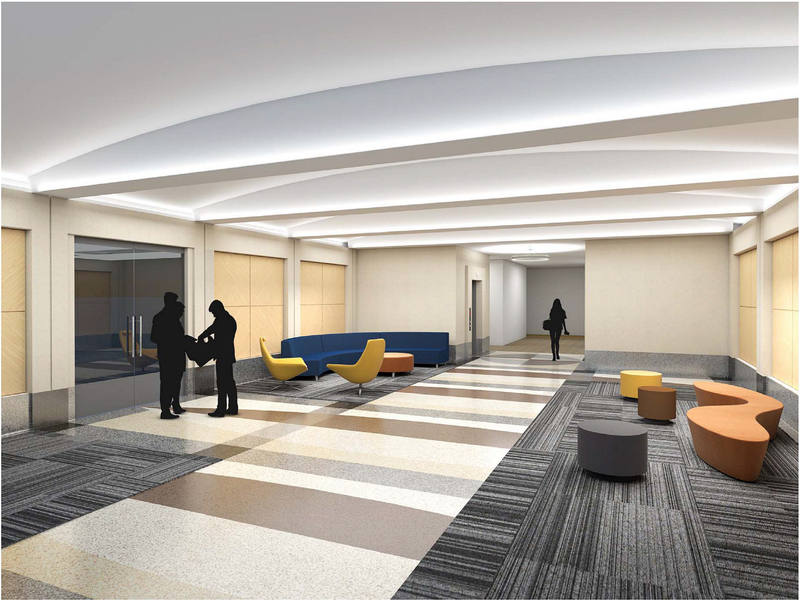 Ownership’s plan is to lease the building to new tenants with capital improvements to the building including an updated façade and a remodeled lobby, café, conference center, patio and elevators. 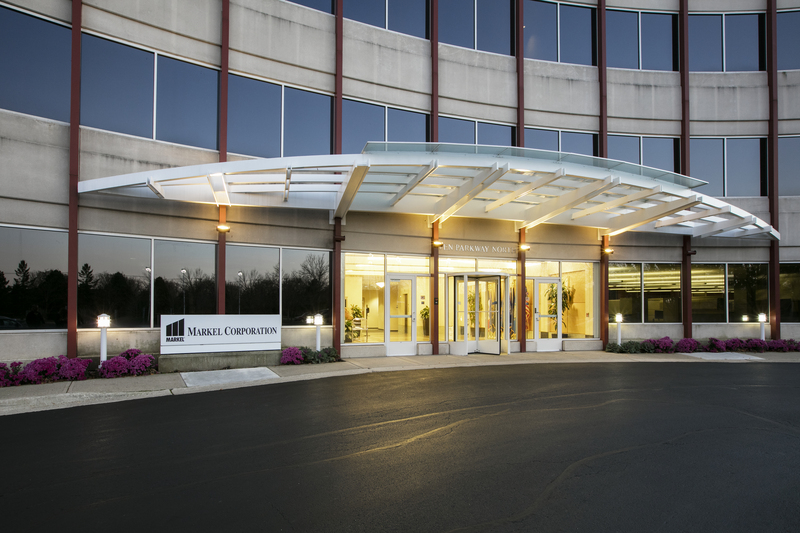 For leasing information, please reach out to Colliers International.